The Library of Congress recently acquired 681 photos of public libraries in what equates to an interesting anthropological portrait of the space that libraries hold in American life. 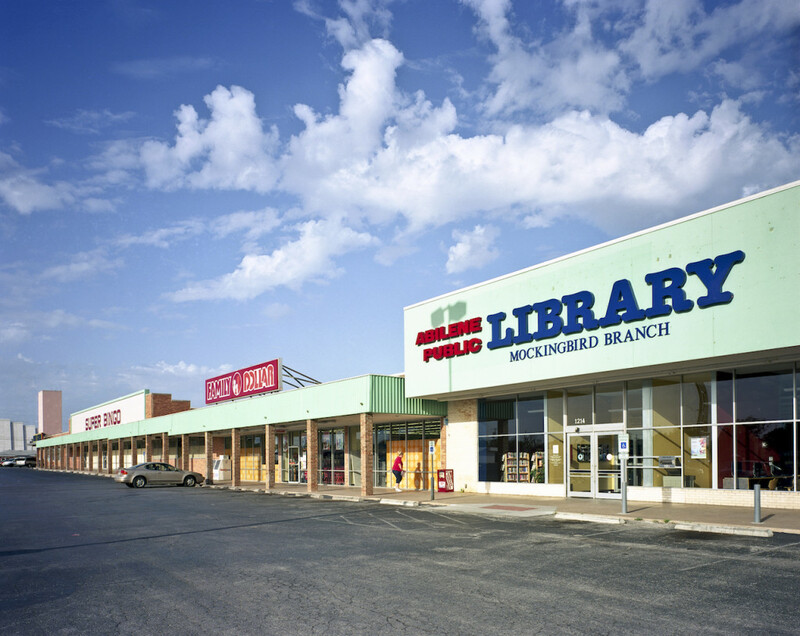 There are over 16,000 public libraries in the United States, and although photographer Robert Dawson only visited a fraction — 526 over two decades — his series presents a diverse portrait of this community space. The Library of Congress announced the acquisition of 681 of Dawson’s library photographs, adding to their ongoing archive of American library documentation. From 1994 to 2015, he journeyed from coast-to-coast, crossing 48 states, turning his lens on this ubiquitous — and rapidly changing — local resource. Libraries still center around books, yet are increasingly incorporating new technology to engage the current needs and interests of their communities. 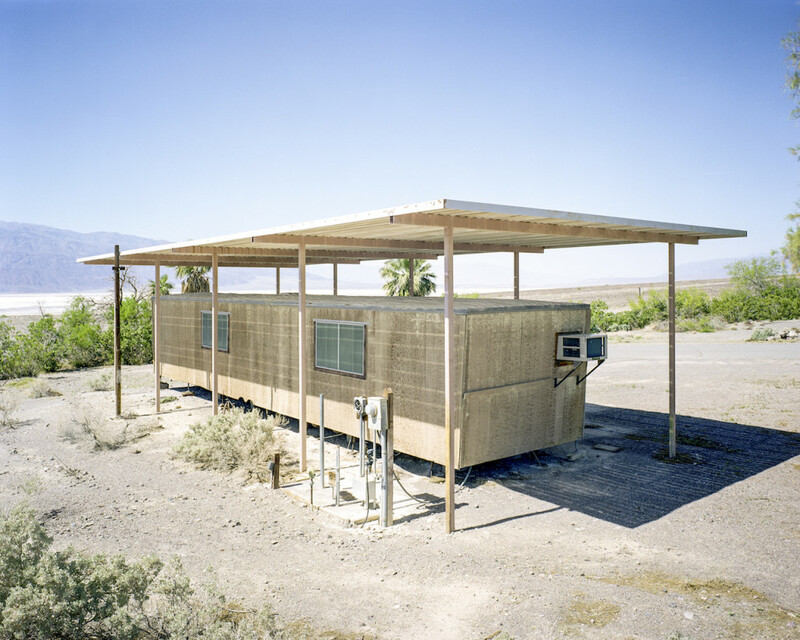 His photographs capture how libraries are architecturally amorphous, from one nestled in an Abilene, Texas, strip mall alongside a Family Dollar franchise, to another in a trailer isolated in Death Valley National Park. Their only connection is that both serve as a free resource for reading and information. 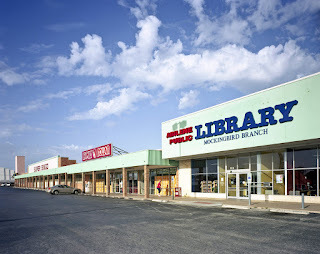 “His extensive visual survey can help us understand the varied and changing roles of public libraries today, in all their different sizes and locations, from storefront rooms to grand civic spaces; from crowded book mobiles to cutting edge designs,” Helena Zinkham, Library of Congress director for collections and services. This portfolio will offer unfettered access to the changing landscape of American libraries for years to come.